This year, I held charity mini-sessions where the proceeds went to support a few schools in my home country in the Philippines. One of my super sweet clients wasn’t able to make it to her spot, and she wants to pay her spot forward. Seeing as today is Veterans Day, and she and her family were/are in the military, I thought it would be perfect to pass on the spot to another active duty military family. Some of you may know, but my husband also served. He actually just ended his 13.5 years of service this past week. It’s also one of the reasons I want to give this spot to someone that were in the same shoes as us. I know many times that getting quality photography while relying on military income doesn’t exactly become priority. So I want to give this spot to one family that needs an updated family portrait.  Session will be held on November 17, 12pm, at my Downtown Annapolis, MD Studio. Weather dependent, it will either be outside my building, or in my studio. I just ask that you don’t have a booked session with me, or another photographer. I really want the spot to go to someone that wasn’t able to book a session for their family this holiday season. Please comment on this blog post why you would love this spot. You can be as detailed as you want. You MUST be a current active (or active reserve) duty family. We will pick a winner tomorrow by 7pm ET, November 12, and we will contact you via email. Thank you for your interest in this contest, and thank you all for serving. i would absolutely love to win this session! we are an active duty air force family. this year has been quite special for us as we welcomed our first child, a beautiful baby girl. i am a substitute teacher but have only been able to work a few times this school year due to lack of childcare. on the bright side I have been blessed to spend the days with our baby. we would be so grateful to be able to take family photos just in time for the holiday season and celebrate the growth of our family. My husband is active duty And has been in the army for the last seven years. 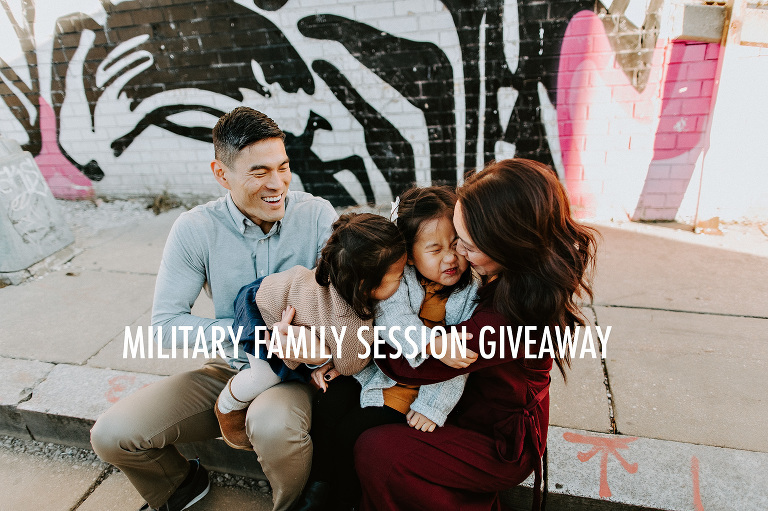 My family and i would love to win this shoot! This is amazing. My husband is active duty army and we are stationed at fort Meade. We haven’t been able to afford a holiday shoot because we are moving to Colorado in January and have to pay a month in advance on rent in Colorado to secure our housing since we have to stay here in Maryland to continue my son’s feeding therapy (which has been so amazing!) I travel daily to Baltimore with him from 9-1 every week day so he can get intensive outpatient feeding therapy.